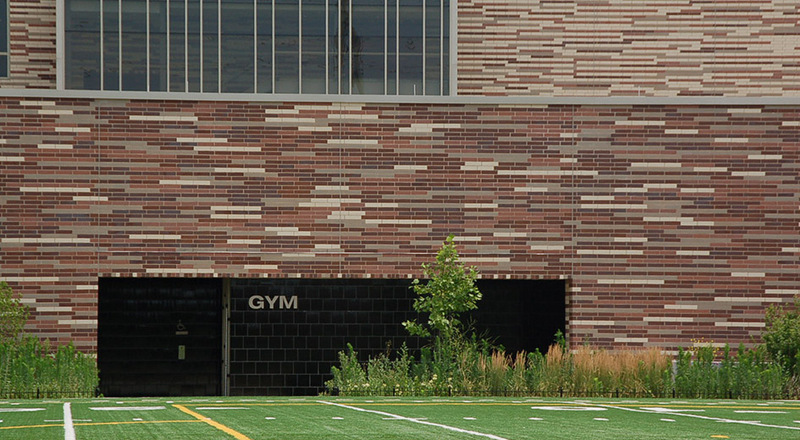 Eric Solorio Academy High School is located in the Gage Park neighborhood on the Southwest side of Chicago and was designed as a Urban Model High School, a prototype created by the Public Building Commission to assist in constructing high-quality education facilities. 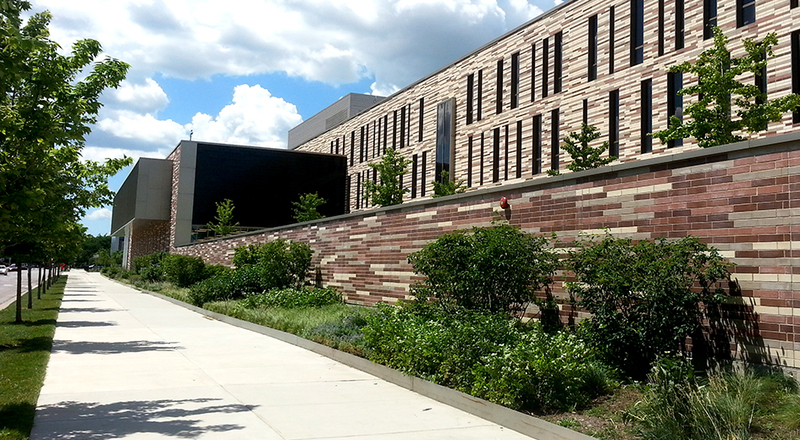 TGDA’s landscape design for this certified LEED silver building was two-fold. First, we mirrored the design principles developed for creating the building’s interior spaces and extended these principles, design characteristics, and functions as much as possible to the exterior landscaped courtyards and fields. 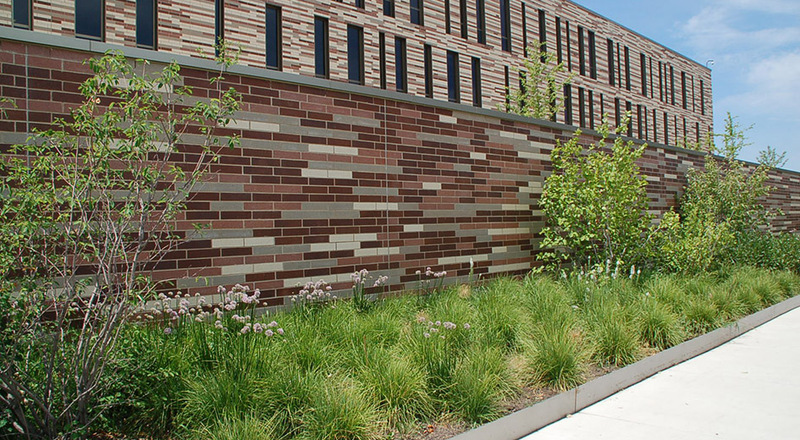 Secondly, TGDA utilized the site’s specific characteristics to maximize landscape and stormwater performance, within the project program and budget. When combined with architecture, the landscape creates an environmentally sound, sustainable, and attractive pedestrian-friendly community, that combines intelligent architecture with accessible green space. 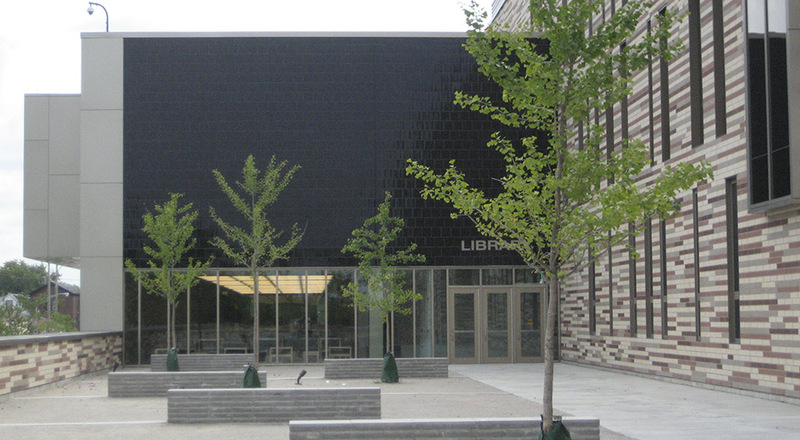 The design creates a unique educational environment for the school, dissolving the line between landscape and architecture into a unified campus. 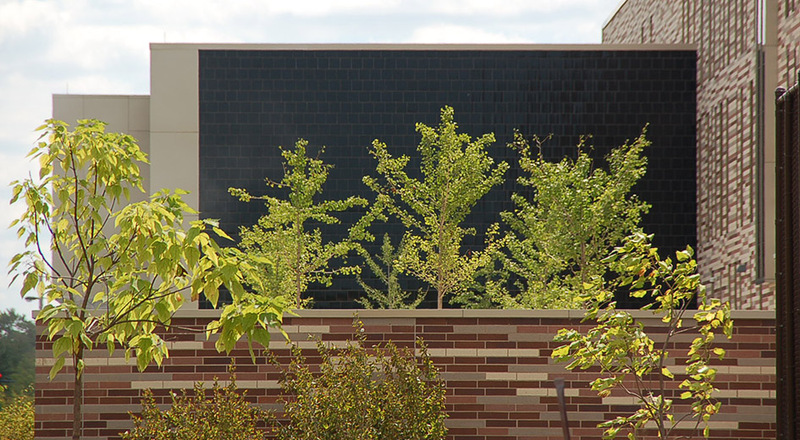 The design vocabulary and planting palette enhance accessible green spaces, extending the learning and social environment and allowing for multiple functions to occur. Exposure to the landscape is maximized through experiences within the daily arrival, classroom views, and creation of ‘landscape rooms’ that provide respite. Open space becomes a sequence of experiences students, faculty, and visitors encounter moving through the site.